Investors will be looking toward the Federal Reserve, corporate earnings and housing data to revive markets this week, after two consecutive weeks of losses. The Dow Jones industrial average, S&P 500 and Nasdaq were all down about 2% last week. But despite the two down weeks, the major indexes remain between 15% and 20% higher for the year. All eyes on the Fed: While markets have room to bounce back this week, gains could be tempered by concern over what the Fed might do next. The central bank will release minutes from last month's Federal Open Market Committee meeting midweek, and it will hold its annual summit in Jackson Hole, Wyo., beginning Thursday. Analysts aren't expecting major news out of either event. But jittery investors will certainly keep a close watch, since many think the central bank will start to taper its $85 billion in monthly bond buying sooner rather than later. Those worries have put pressure on stocks and pushed the yield on the 10-year Treasury to 2.83%, the highest in two years, from 2.6% at the start of last week. Corporate earnings: While a lot of attention will be on the central bank, investors will also be looking at several corporate results throughout the week, including Target (TGT), Home Depot (HD), Best Buy (BBY), Saks (SKS) and Abercrombie & Fitch (ANF). 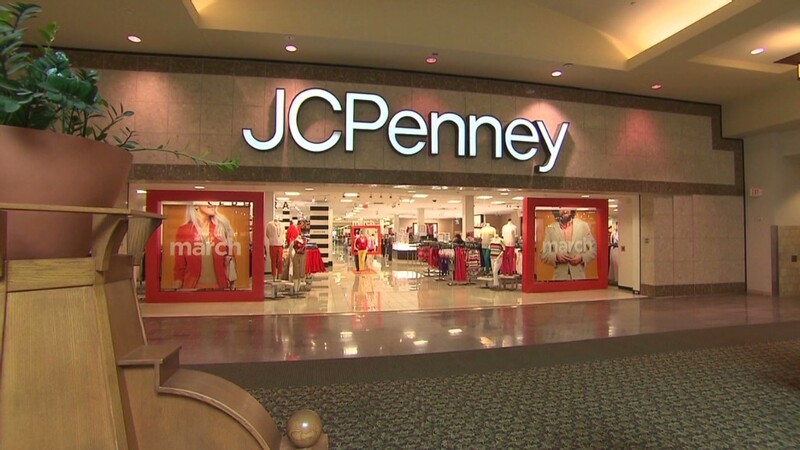 J.C. Penney (JCP) is also set to report quarterly results Tuesday. That will likely garner much attention given the recent boardroom drama with activist investor Bill Ackman. 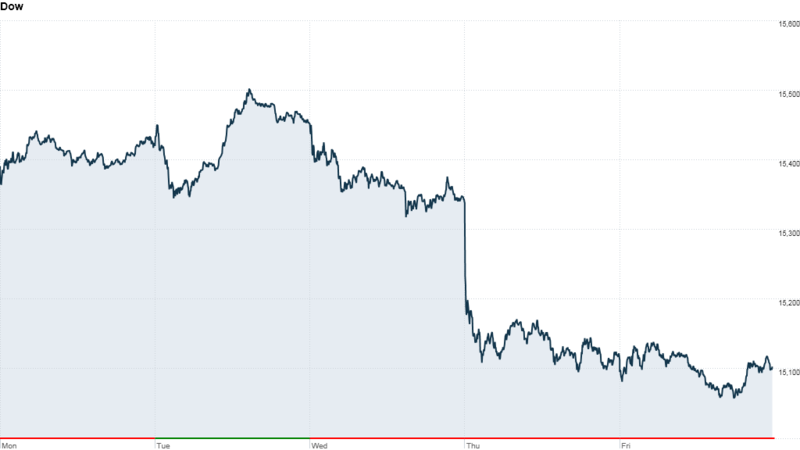 The company's CEO was ousted earlier this year, and the stock price has fallen 30%. Housing in play, too: A few key reports on the housing market are also on tap. Existing and new home sales will be released toward the end of the week.